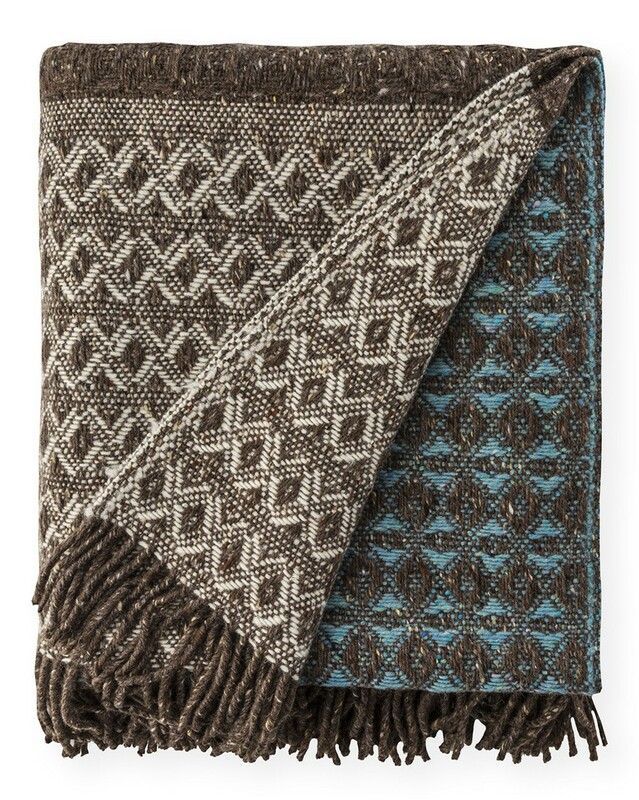 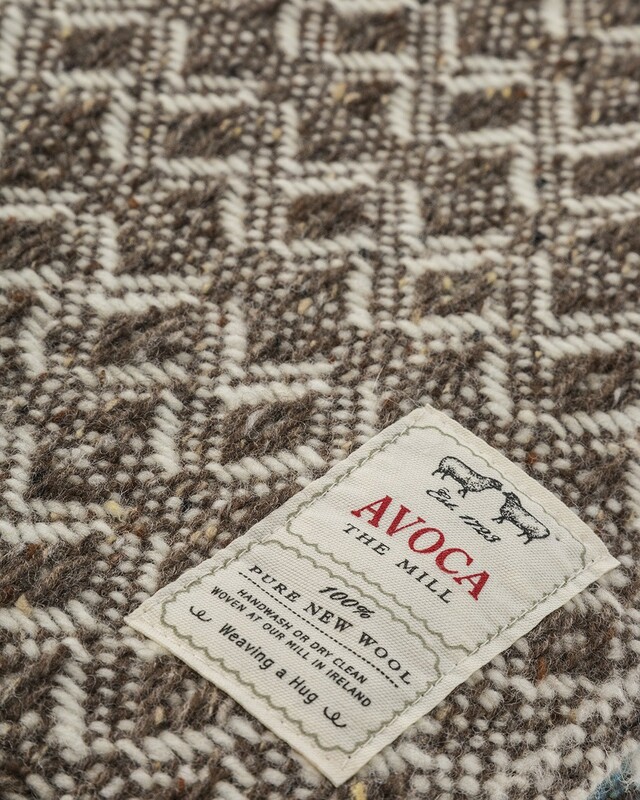 Our Grange throw is crafted from thick Donegal yarn in a new, unique weave. 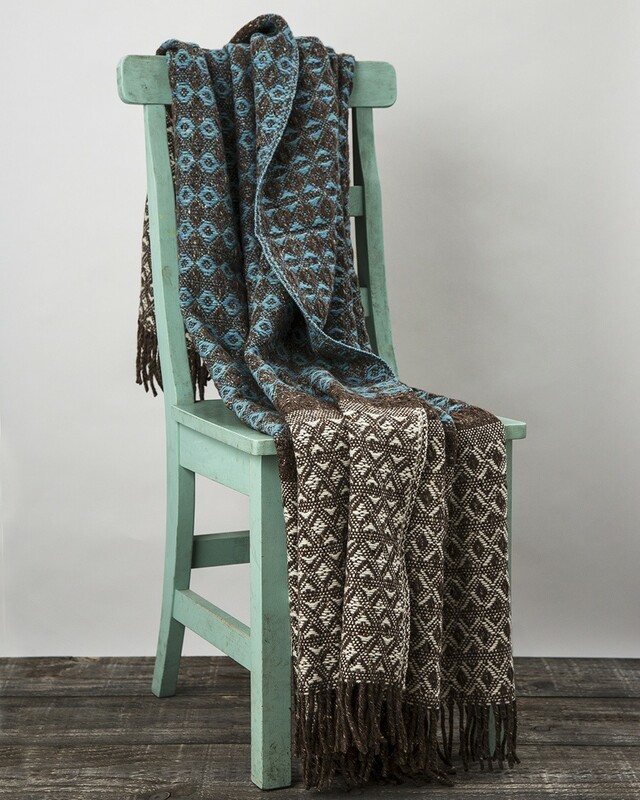 Complementary shades of turquoise, brown and cream combine to create a delightfully different accessory for your home. 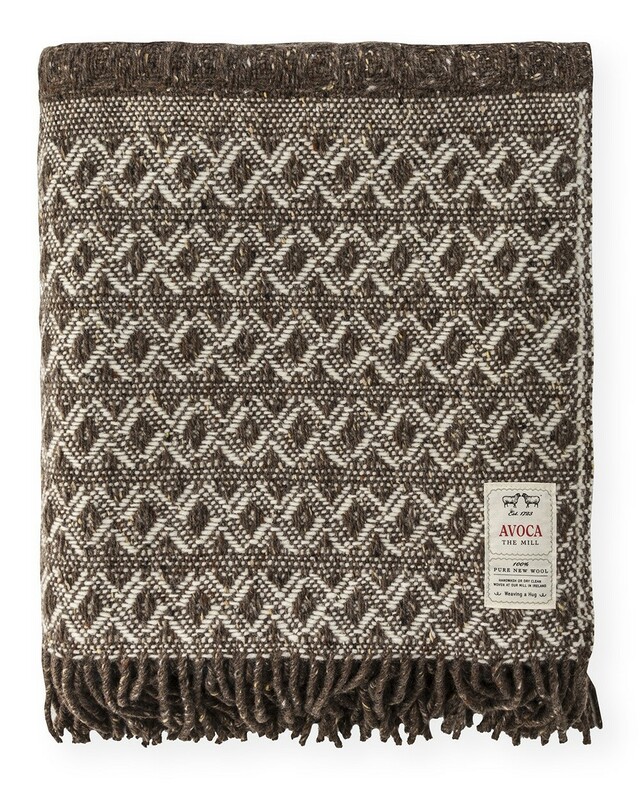 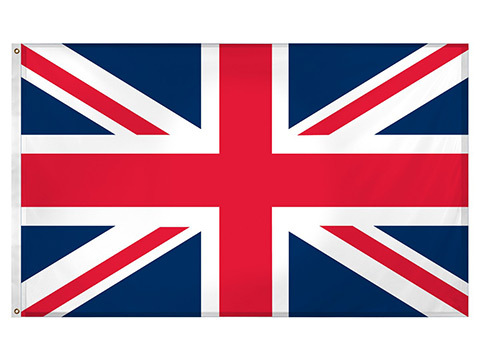 The perfect blanket to cosy up with in front of the fire.